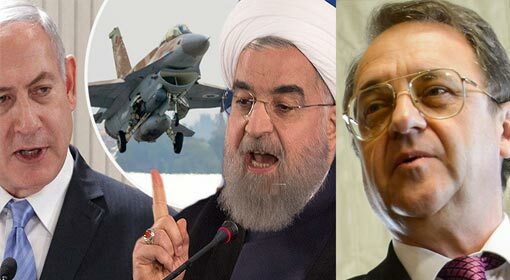 Moscow: Russian Vice President, Mikhail Bogdanov has expressed concerns that the conflict between Israel and Iran will intensify on the Syrian soil in near future. He also claimed that the Israeli attacks on certain locations in Syria will be responsible for the situation getting out of hand. 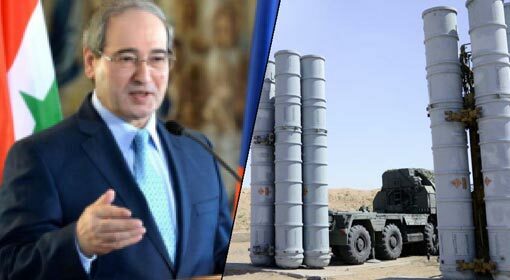 Bogdanov came out in support of Iran saying that the Iranian military presence in Syria is negligible. 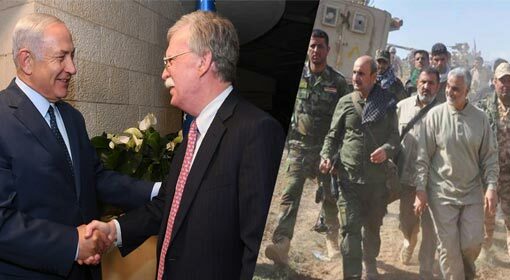 The Syrian conflict has intensified since the last few months and it was evident that the Iranian participation in the conflict was on the rise. Reacting aggressively to this participation, Israel had carried out strong attacks on the Iranian bases. Indications were, following these attacks by Israel, Iran had restricted its campaign in the last few weeks. 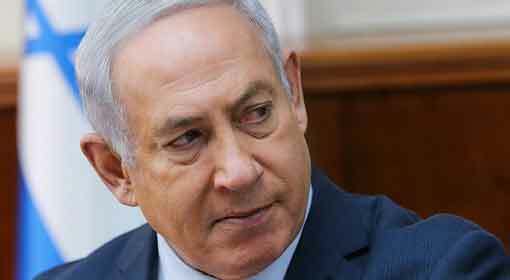 But Israel has warned to continue the campaign against Iran. In view of this, the fears expressed by the Russian Vice President are significant. 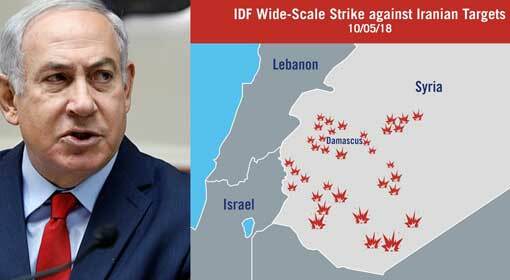 ‘The attacks by the Israeli Air force on certain areas in Syria may take the situation out of hand. The situation will take a turn for the worse and the conflict can intensify. 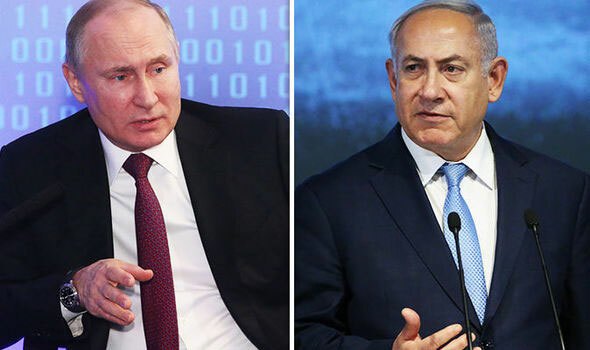 Such circumstances are neither in the interest of Israel nor Russia,’ were the words use by Vice President, Mikhail Bogdanov to express his fears. 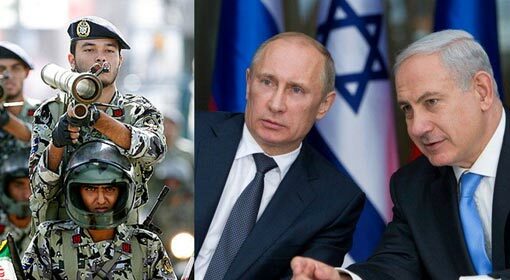 The Russian Vice President said that talks are also going on with Israel about this matter. At the same time, he tried to protect Iran saying that the Iranian presence is negligible in Syria. 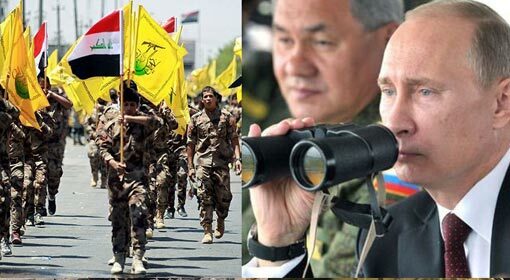 Last month, Russia had appealed to Iran to withdraw its military from Syria. But Iran had bluntly refused to comply and had also refuted the claim that its military was present in Syria.